Do you struggle to keep the fireplace or wood-burning stove in your Grayson home lit? This problem could be attributed to wet, low-quality firewood. When it has a high moisture content, firewood doesn’t light easily and often dies out, forcing you to relight it. You can avoid this problem, however, by choosing kiln-dried firewood. Cutting Edge Firewood is the Southeast’s leading vendor of premium kiln-dried firewood, serving residents in Grayson and the surrounding Greater Atlanta Area. As most residents know, Grayson holds an annual festival on the last weekend of April. During this festival, parades stroll down the historic downtown area, while vendors set up booths to sell various products and services. Known as Grayson Day, it’s an iconic festival to which many Grayson residents look forward. Kiln-Dried vs Air-Dried vs Green Firewood: What’s the Difference? When choosing firewood for your Grayson home, consider when it’s kiln dried, air dried or green. Most people are unfamiliar with these terms, and as a result, they choose the wrong type or firewood. You’ll reap the benefits of hotter, cleaner, longer-lasting fires, however, by familiarizing yourself with these terms. The worst type of firewood to burn is green firewood. Also known as fresh firewood, it contains the highest moisture content because it hasn’t been dried. Depending on the specific variety, green firewood may have a moisture content of 100% or higher. Green firewood with a 100% moisture content means that half of its total weight comes from water. Air-dried firewood is essentially fresh or green firewood that’s been left outside to dry. It has a lower moisture content than fresh or green firewood, typically around 15% to 20%. The best type of firewood for your Grayson home is kiln-dried firewood. Available here at Cutting Edge Firewood, kiln-dried firewood has the lowest moisture content, typically 10% or lower. It’s made by placing firewood logs in a pressurized vacuum chamber. The logs are exposed to steam, which forces moisture out of its pores. The end result is superior-quality firewood that’s easy to light, burns hot and doesn’t die out. A fireplace or wood-burning stove is an invaluable feature that can keep your Grayson home warm throughout winter. Assuming it’s located in or around the center of your home, such as the living room, it will radiate heat to warm the adjacent rooms and spaces. As a result, you can reduce your reliance on central heating, allowing you to save money on your monthly utility bills. 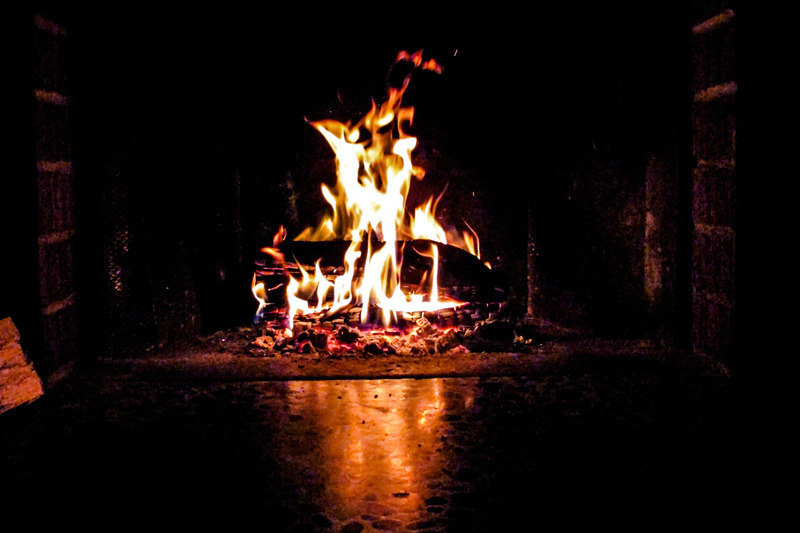 Need another reason to use your fireplace or wood-burning stove this winter? Warming your Grayson home with a fireplace or wood-burning stove also creates a uniquely enjoyable atmosphere. Nothing compares to the sight, sound and aroma of a fire. When you build a fire in your fireplace or wood-burning stove, it will provide you and your family with a more enjoyable living space. With its close proximity to popular camping locations like Stone Mountain Park Campground, Lawrenceville Campground and Shoal Creek Campground, many Grayson residents enjoy camping in their spare time. 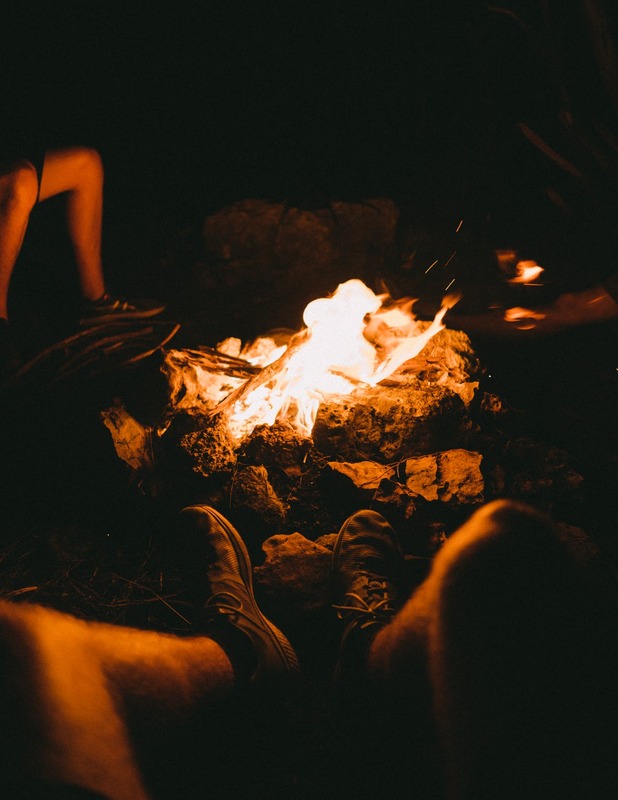 If this sounds familiar, you should consider bringing your own firewood when camping. Many campgrounds are located in forested areas where you can scavenge fallen tree branches and limbs for use in a fire. Unfortunately, though, most of this wood doesn’t make good firewood. Some of the wood you’ll find at campgrounds will probably be rotted, while others will be soaked and saturated with moisture. You can avoid the headache of scavenge firewood at campgrounds, however, by bringing your own. If you have some leftover kiln-dried firewood logs, toss them into the back of your vehicle and take them camping. Doing so will allow you to spend more time setting up your tent and enjoying the outdoors rather than trying to scavenge firewood from fallen branches. Find the best deals on kiln-dried firewood for your Grayson, GA home at Cutting Edge Firewood. We offer the finest quality kiln-dried firewood, which you can order by visiting our online store.